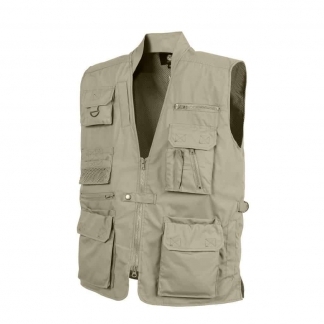 • 9 Pockets, Including Slot Pockets for Scissors, Flashlights etc. 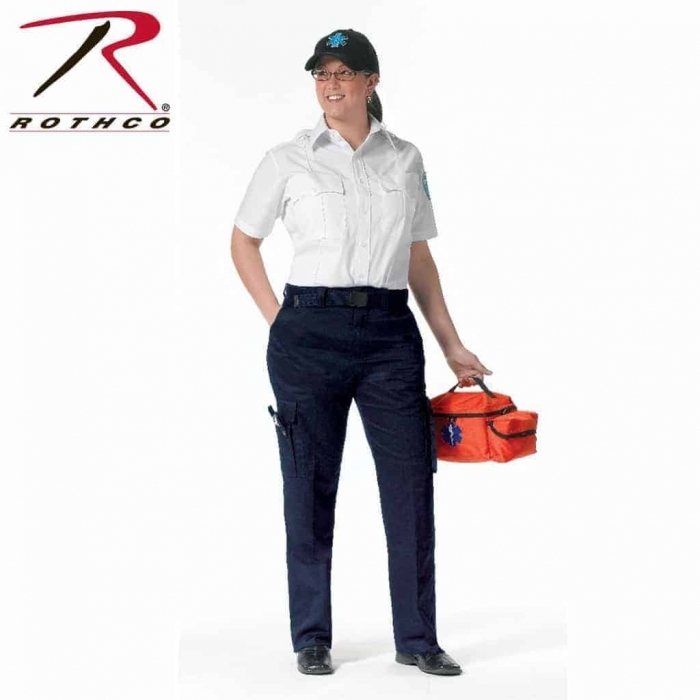 World Of Preppers carries these Women’s Emergency Medical Technician’s Pants made by Rothco. 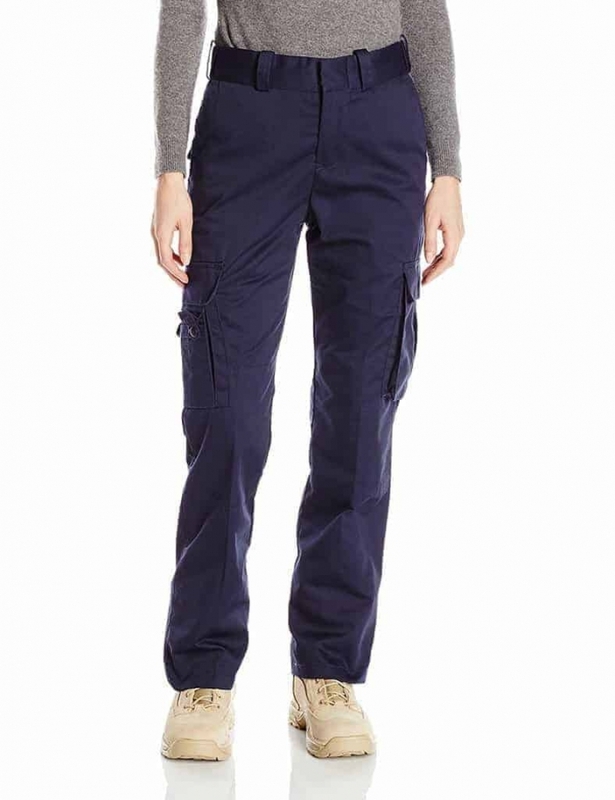 They are Designed Specifically for a Woman’s Body. 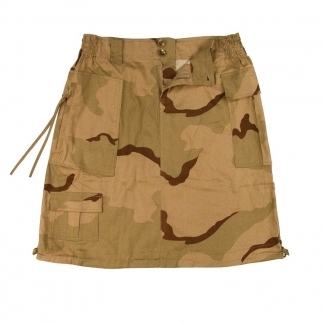 Made from 65% Polyester & 35% Cotton. 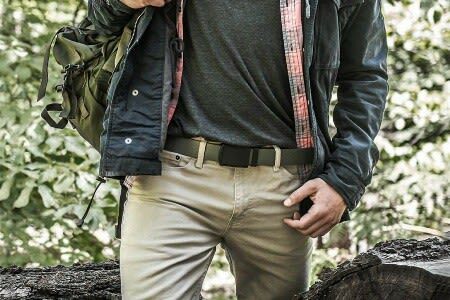 They Feature an Expandable Waistband, Zipper Fly & a Low Waist for Comfort. Plus they have a Hook & Bar Closure for Secure Fastening. 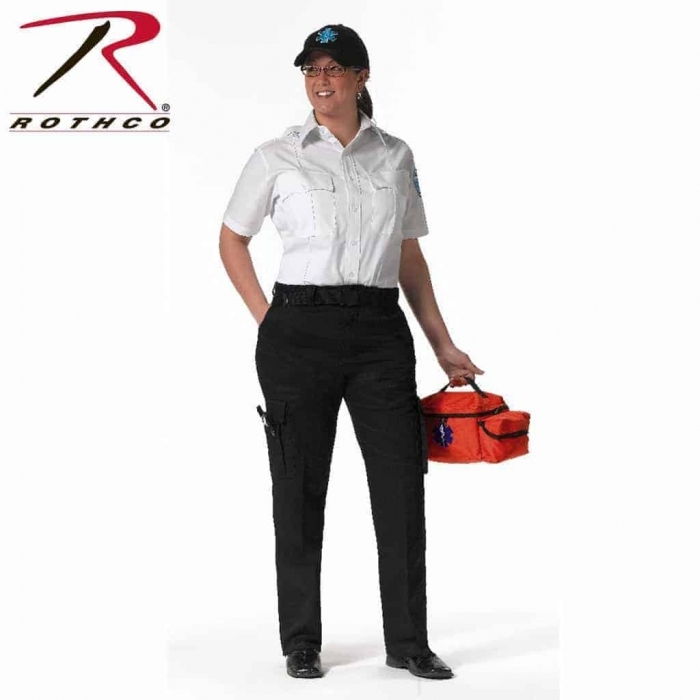 Rothco’s EMT Pants are Tactically Designed with 9 Pockets which include Slot Pockets for Flashlights, Scissors & Other Medical Equipment. 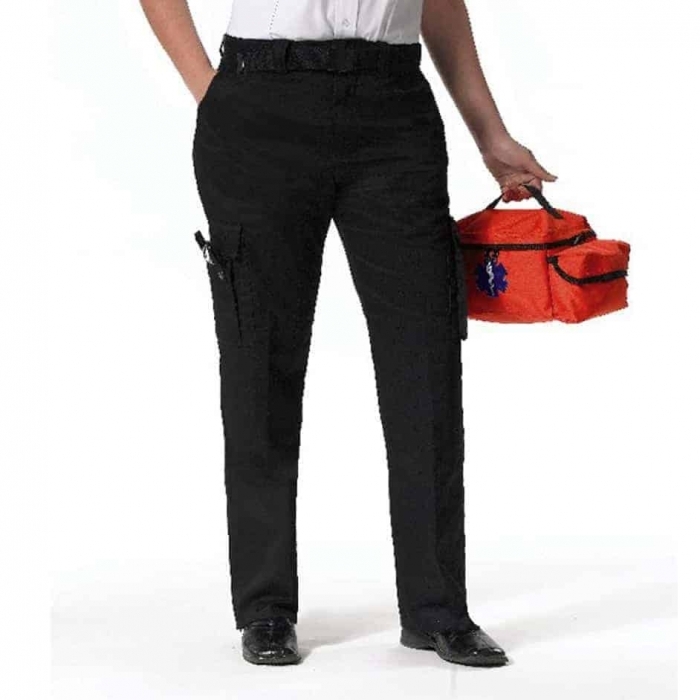 They have Reinforced Knee Areas for Extra Durability and Comfort. 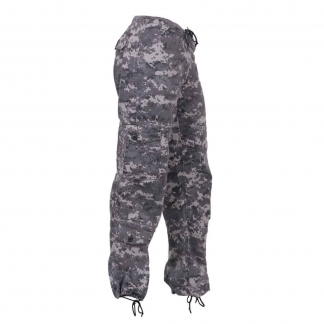 These Pants are also very Popular amongst Military, Tactical & Other Outdoor Activities. I really like the Fit. Will buy them again. 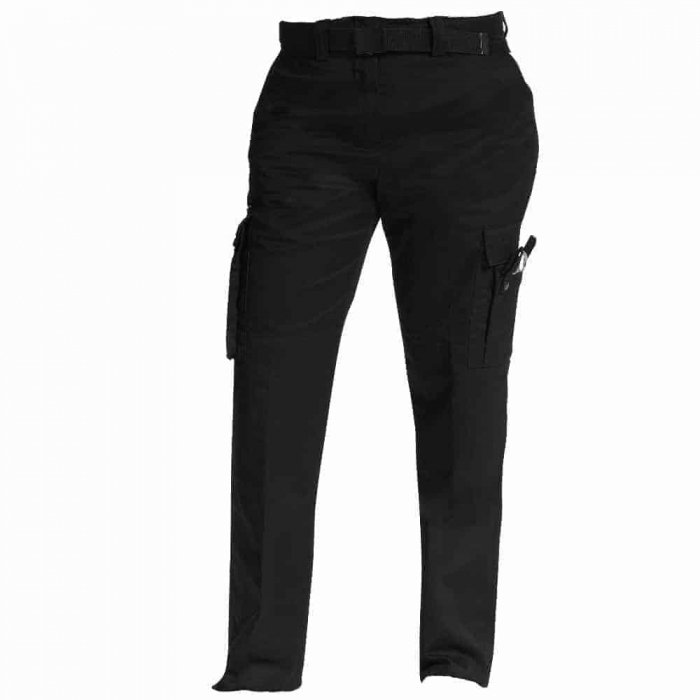 I absolutely love these pants – they are super comfortable and easy to care for!